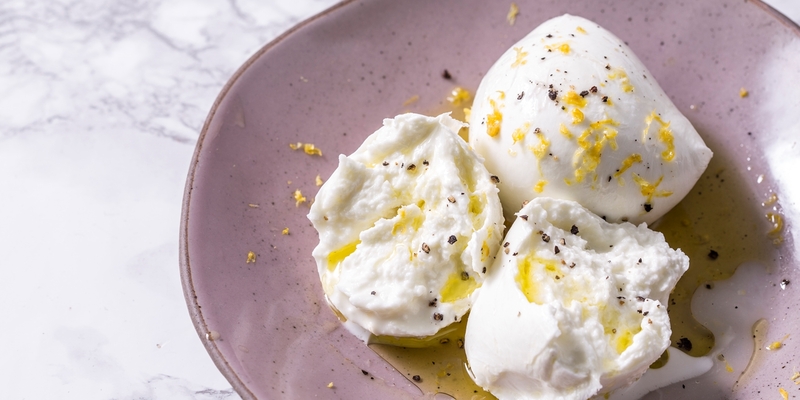 Burrata is becoming increasingly available in good delicatessens, so why not brush up on some of our favourite recipes? Whilst the people of Puglia have been enjoying burrata for decades, the rest of us have only been introduced to its delights in recent years. It combines the pleasing texture of mozzarella with fresh cream and butter flavours, erupting with stringy threads of stracciatella when cut open. Burrata really can be enjoyed with almost anything, such is its versatility. In its native Puglia, most would keep it as simple as possible, eating it with fresh tomatoes, bread or seasonal vegetables. Elsewhere, it has become commonplace to see it gracing the tops of pizzas alongside cured meats, tomatoes and salad leaves. But if you’re after some extra inspiration, we’ve dug up five of our absolute favourite burrata recipes, courtesy of some of Italy’s top chefs. 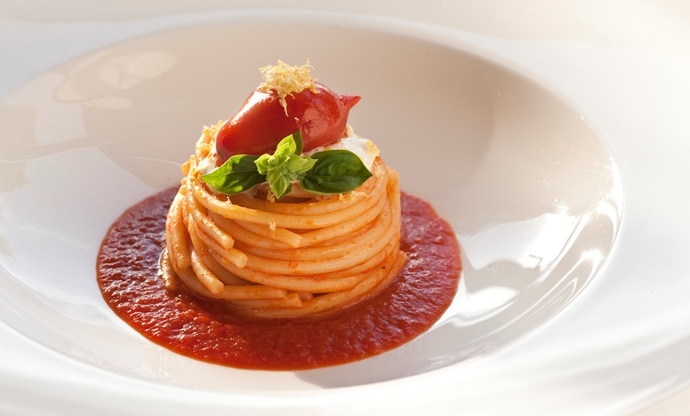 Giuseppe D’Aquino’s recipe is a celebration of the wonderful Piennolo tomato – a PDO-protected cherry tomato that grows around Mount Vesuvius, picking up a unique minerality from the surrounding lava soil. The burrata is not the star of this dish, but its creaminess is a perfect partner for the punchy tomato and anchovy sauce. 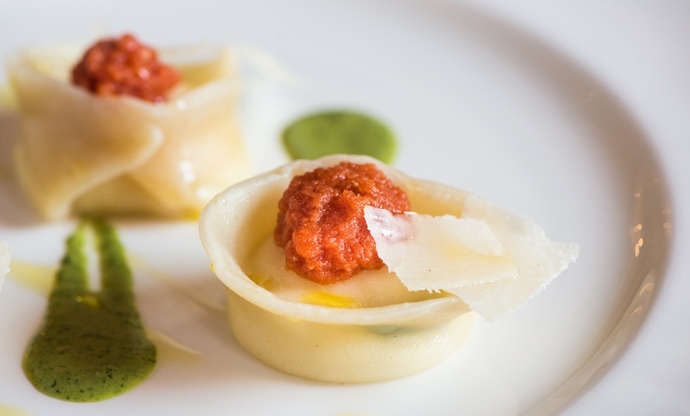 Alessandro Gavagna’s dainty little pasta parcels are filled with a spoonful of burrata and half a mint leaf, before being paired with a green pesto, a San Marzano tomato sauce and a few shavings of Montasio cheese for good measure. Burrata and tomato is a simple and effective combination, but this recipe takes that a step further, refining the pairing into something more polished. Burrata doesn’t always have to be matched with pasta – Teresa Buongiorno, for example, wraps the cheese in Middle Eastern kataifi pastry. As the pastry bakes and goes crispy, the cheese inside softens, creating a wonderful textural contrast. 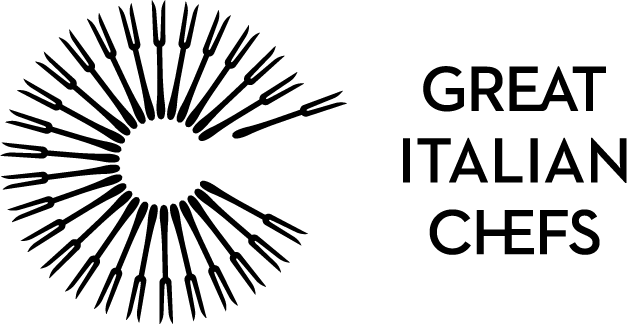 She accompanies the burrata with Capocollo di Martina Franca – a Puglian salami – as well as a basil sauce, dehydrated olives and a sauce made from unripe tomatoes. 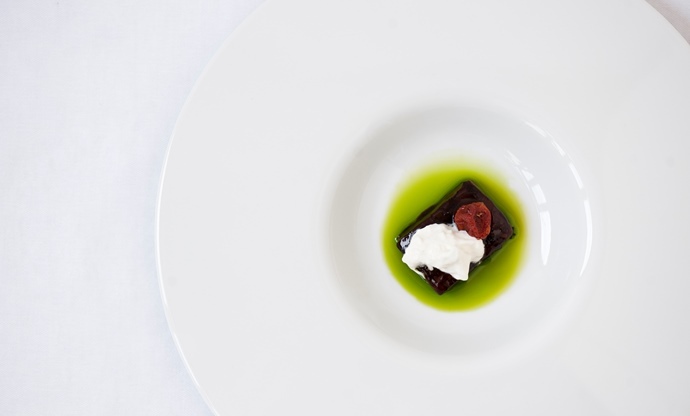 With dark, caramelised aubergine, cloudy burrata, grassy basil oil and a bright confit tomato sitting on top, Angelo Sabatelli’s dish is a remarkable combination of textures and colours. 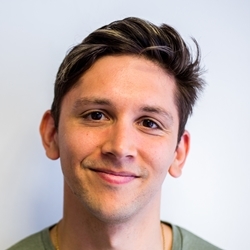 Like others in this list, he takes classic flavour combinations, but finds ways to elevate them, such as roasting his aubergine in soy sauce and confiting his tomatoes to intensify the umami flavours. 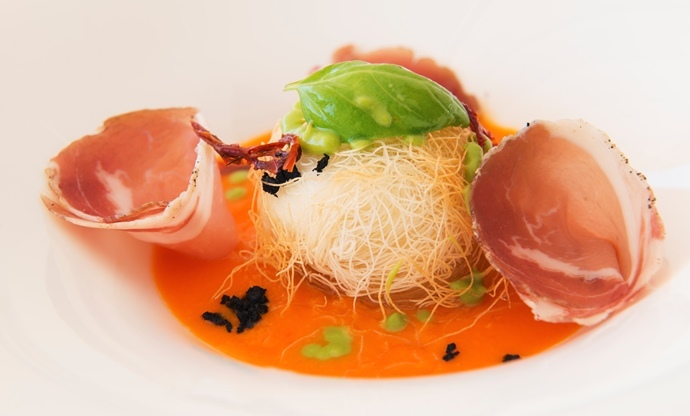 Salvatore Elefante’s restaurant on the island of Capri specialises in fresh seafood, so the tuna tartare is understandably popular at Il Riccio. 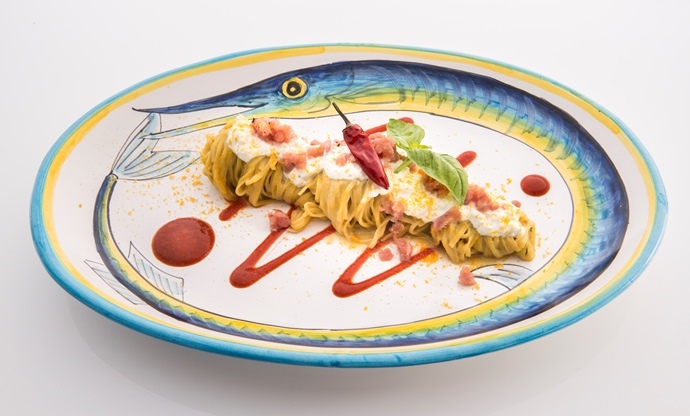 Salvatore serves his tuna with long bundles of tagliolini, a silky smooth aubergine puree and pillowy slices of burrata to contrast with a sharp plum tomato sauce and briny shavings of bottarga.